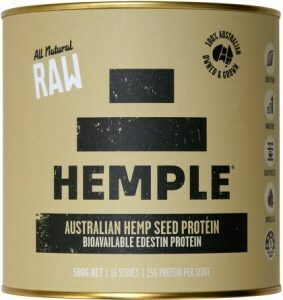 Hemple make nutritious foods and supplements from Australian-grown hemp seed. 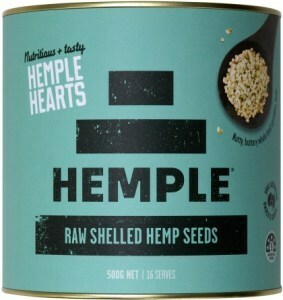 Their wholefood products supply all of hemp’s many nutrients, including omega-3 and -6 fatty acids, protein, and important minerals like calcium, iron, magnesium, selenium and zinc. 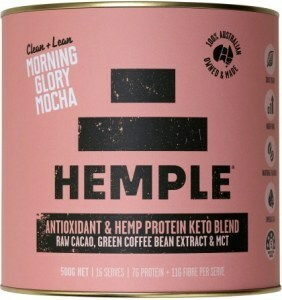 Hemple founder Cade Turland grew up on a dairy farm in the Southern Highlands along with brothers who both went into the cafe business - Guy (Bondi Harvest) and Clint (the Depot). Cade was always the athlete of the bunch, winning the Australian Championships in boys’ rowing before becoming an AIF-certified personal trainer. 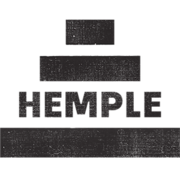 As a trainer, he took a professional interest in wholefood sports nutrition, and when he learned of the incredible nutritional profile of the humble hempseed he saw a chance to share the little-known superfood with the rest of Australia. 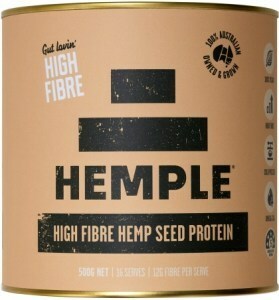 Hemple’s hemp seed is sustainably grown on farms in Victoria, Tasmania and New South Wales. It’s a local, ecofriendly superfood rich in the high-bioavailability plant protein edestin, dietary fibre, anti-inflammatory gamma-linolenic acid (GLA) and other omega-3 and -6 fatty acids, vitamin B1, and minerals from calcium to zinc. Hemple products include raw seeds, supplement powders and hempseed oil to provide a variety of ways to incorporate hemp’s all-natural wholefood nutrition into your diet.